Pixiv, Japan’s popular online social illustration platform, has just announced a new service. It’s called Booth, and it enables anyone – even those new to web design – to create online stores. 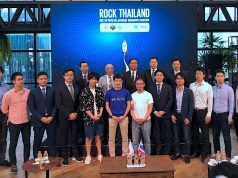 The concept somewhat similar to Base, often referred as the Japanese Shopify, and Stores.jp. Booth has just opened to registration, with plans to launch officially on December 19th. So what is the difference between Booth and the other store-creating solutions like Base and Stores.jp? 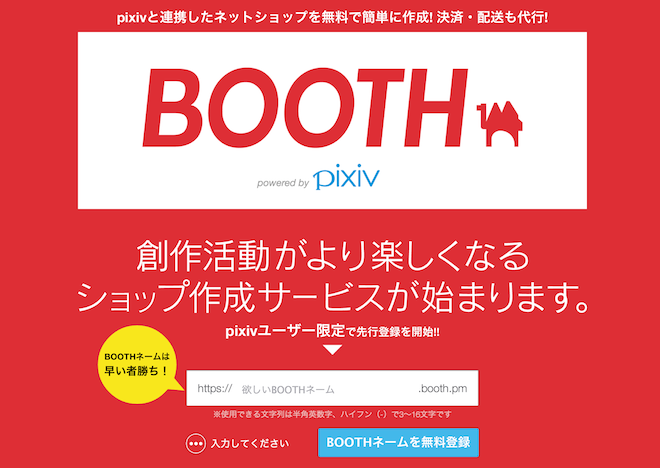 Booth’s strength lies in its integration with Pixiv, letting users promote products directly on the site, with searchable tags and notification of new products for Pixiv followers. 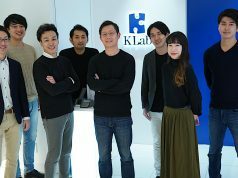 Online stores will be connected to the existing community of the shop owners, making it easy to attract users. The stores will of course specialize in digital content such as illustrations, pictures, movies, music, and books. It will also be possible to offer the products for free so that shop owners can easily provide samples. Booth is being billed as a “creator friendly service”, which means that creators won’t need to pay any initial costs, monthly fees, or sales fees. Only transaction fees on credit card payments will be charged. So creators will be paid nearly the full amount of the product price. Also if the user stores products in Booth’s warehouse, the company will assist the user in storing, packaging, and shipping. 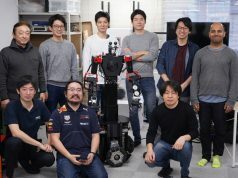 By providing these services, Pixiv hopes to help eliminate these problems to let creators focus on making better products. I often visit the Pixiv site, as well as Tokyo Otaku Mode, a website curating content about Japanese Otaku/geek culture. 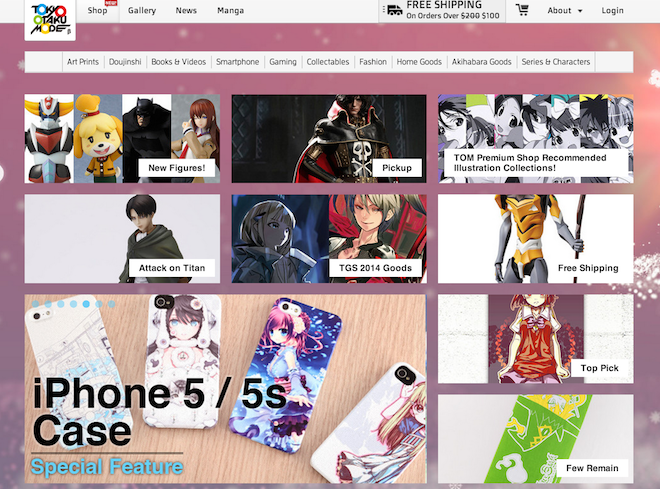 Otaku Mode is divided into galleries that presents creators’ works and pictures, and online shops to sell Otaku-focussed products. Unlike Tokyo Otaku Mode, Pixiv previously had only a gallery. As a user of both services, I think Booth will add much value for Pixiv, in the same way that it added value for Otaku Mode, bringing more exciting experiences to users.